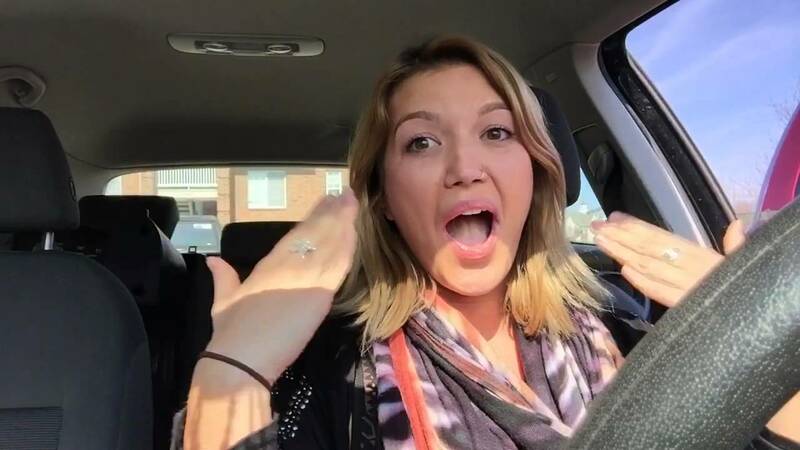 Ever wondered what it is like to hear yourself on the radio for the first time? Well, Jayme Orr has recorded the very moment her single was played across the airwaves. We've all dreamt about it at some point in our lives. 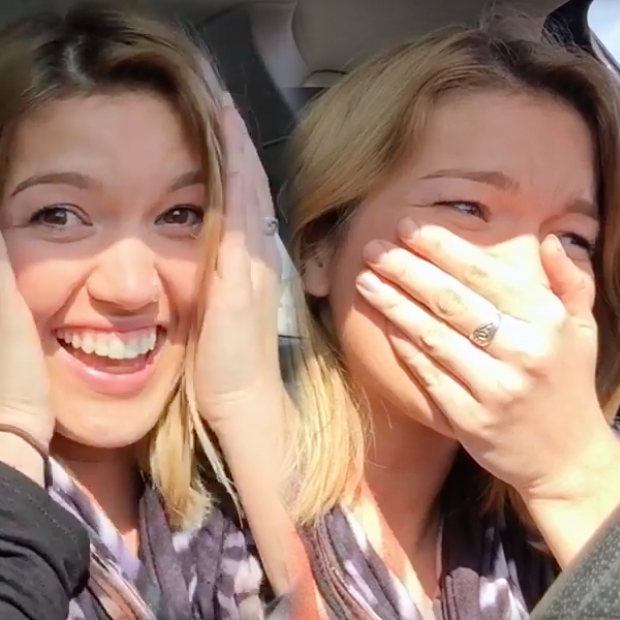 Hearing your very own song being played on the radio must be one of the biggest buzzes EVER and Jayme Orr's video proves it. Her single 'Love Is A War' was played on American radio and Jayme literally goes through EVERY emotion we can think of. The track is taken from her debut EP 'Healed' and its a pretty nifty pop tune! The singer comes from Wixom, MI and you can follow her on Snapchat at 'jaymeoreo'. You know what...we're actually pretty excited to hear the full EP!